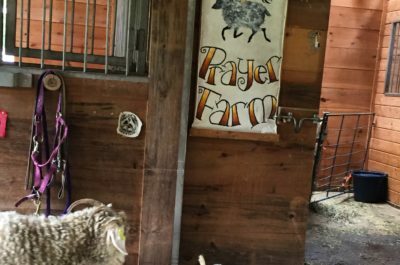 Wing And A Prayer Farm is a small fiber farm in the Southwest corner of Vermont. 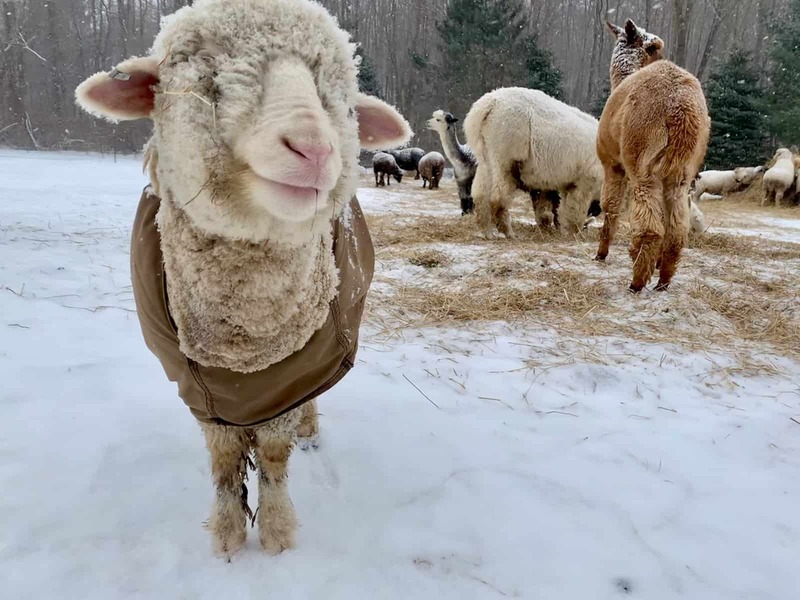 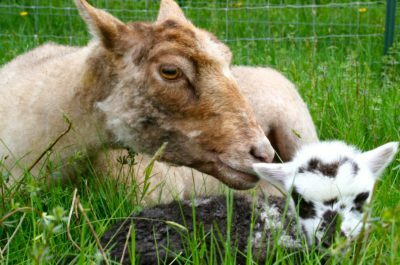 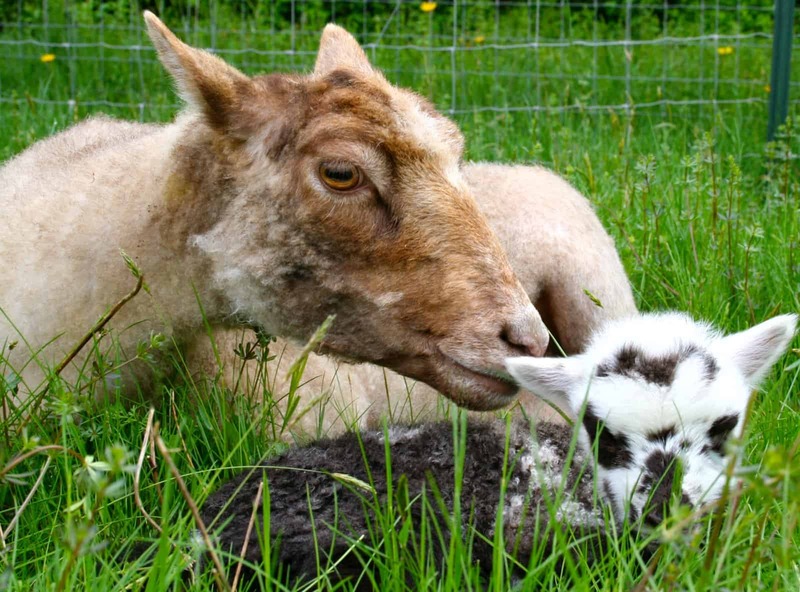 Tammy White raises purebred and registered Shetland, Merino, Cormo, Wensleydale, Cotswold and Poll Dorset sheep and alpacas, Registered White Angora goats & Registered Cashmere goats for breed specific fiber from beloved flocks. 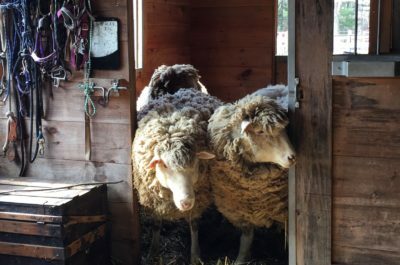 She also hosts workshops for fiber arts and homesteading and teaches natural dyeing and homesteading classes off-farm. 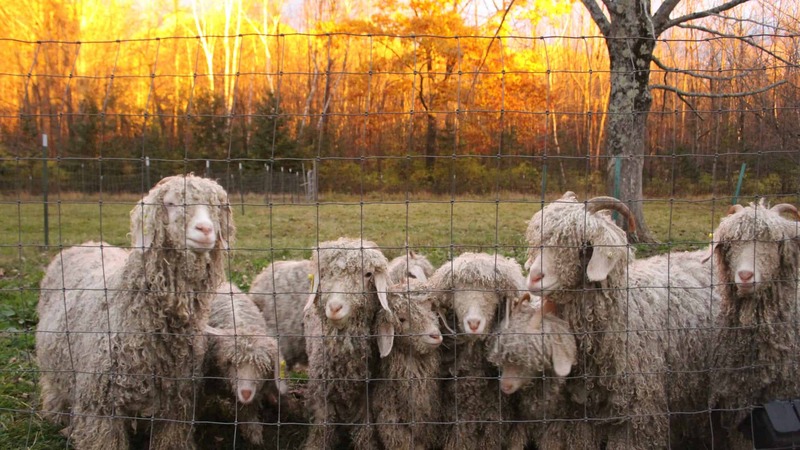 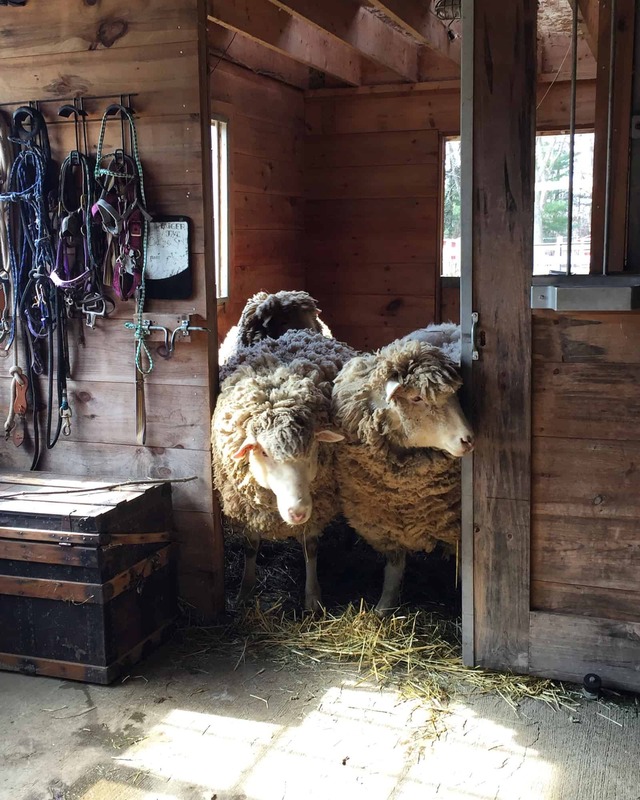 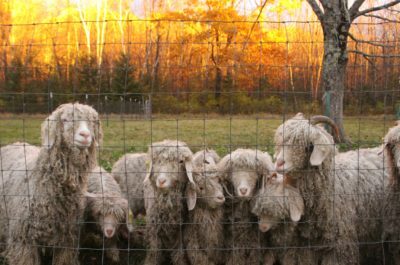 Like most New England farms, Tammy hand-raises her flocks while being a responsible steward of the earth, grazing nearly 100% of her 20-acre farm for producing natural fiber that is humanely harvested once or twice a year. 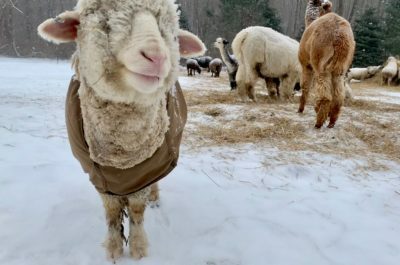 Every animal has a name and a story on this little piece of paradise. 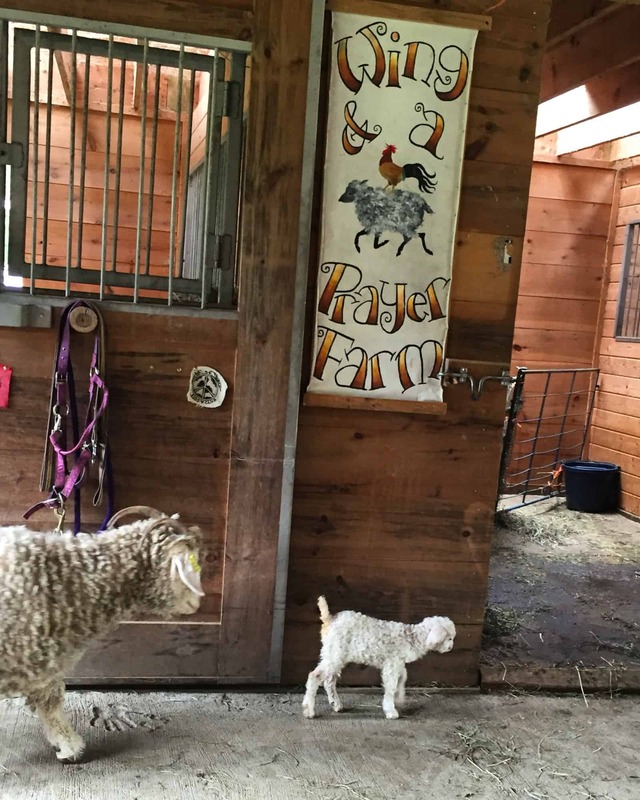 Learn more about our farm by visiting our website here.